Let op! Dit programma en de support van de fabrikant is niet beschikbaar in het Nederlands. You will receive a license for 5 devices for 1 year. You are permitted to transfer the program to a different computer, for example after a computer crash or when buying a new device. After completing and paying for your order, we will immediately send your unique license code(s) and download instructions to the email address you provided to us. You can start the installation process straight away. This product can be installed in all languages offered by the Manufacturer (including English, French, German, Spanish). You will need to choose your preferred language before installation. 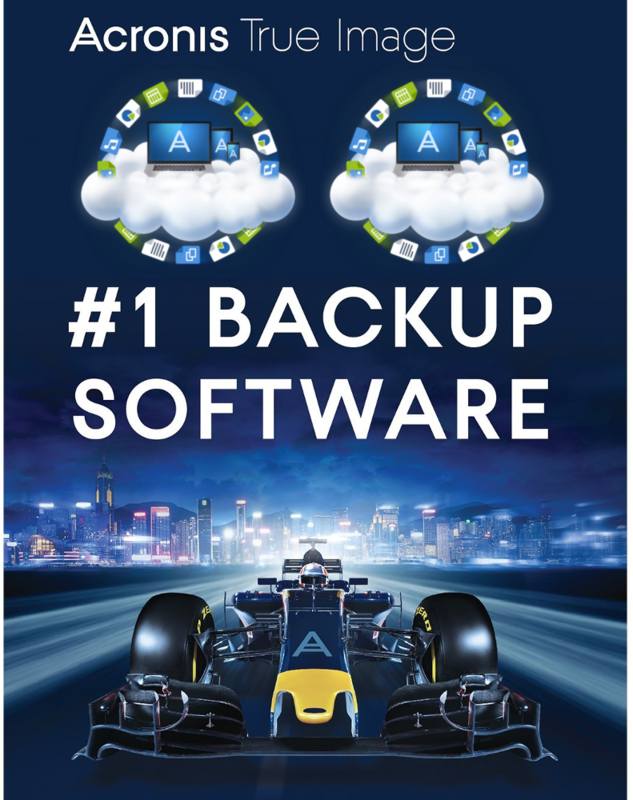 Please visit their website: acronis.com/support .